We Need Every Philadelphia Supporter to Call Representative Brendan Boyle this Week! Today, we are asking you, as a resident of the Philadelphia area, to call Philadelphia Congressman Brendan Boyle and urge him to introduce this bill. First of all, Boyle was a sponsor of House Resolution 14, which called upon President Obama to release the 28 pages that were redacted from the Joint Congressional Inquiry into 9/11. He then went on to sponsor the Justice Against Sponsors of Terrorism Act, otherwise known as JASTA. Of equal importance, Boyle is Bob McIlvaine’s congressman. 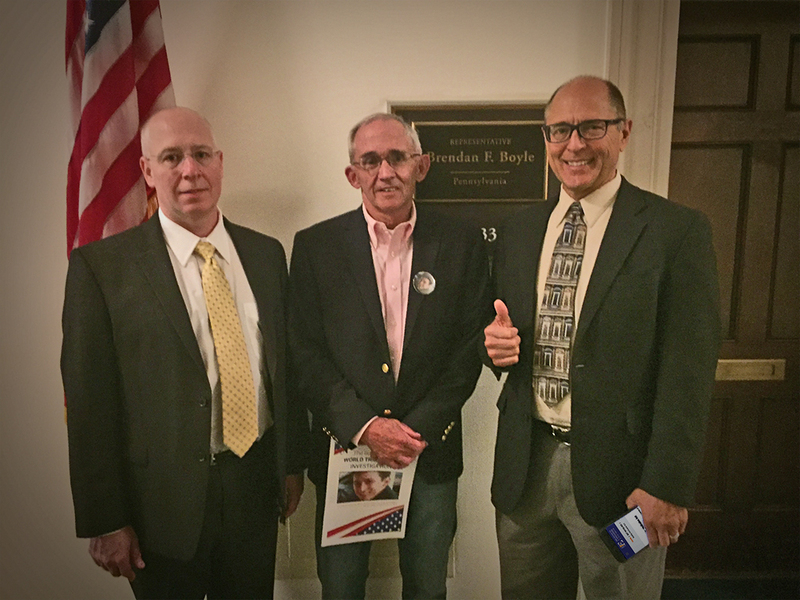 Last September 11th, Bob, Peter Ketcham, and Richard Gage met with a member of Boyle’s staff for almost one hour to discuss the Bobby McIlvaine Act — hopefully paving the way for Boyle to one day introduce the legislation on Bob’s behalf. Now it’s time to raise the pressure on Rep. Boyle and let him know there is broad constituent support for a new investigation. Please take five minutes to call Boyle’s Washington, D.C., office this week. Only by flooding his phone lines with dozens of constituent phone calls can we persuade him to make good on his promise to the 9/11 families and introduce the Bobby McIlvaine Act. We need you now! Ask: Explain that you’re calling to ask Congressman Boyle to introduce the Bobby McIlvaine Act. 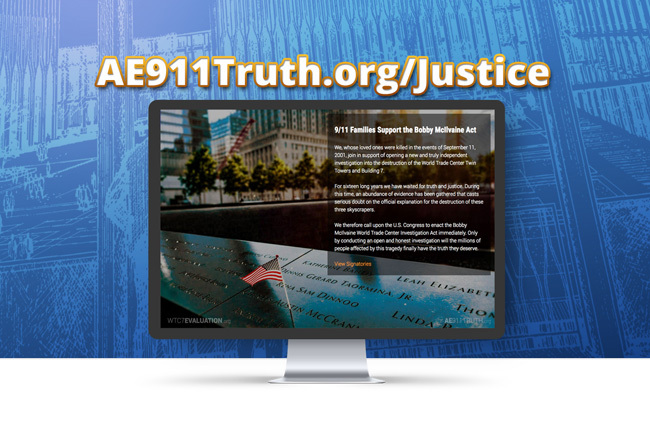 It is draft legislation — named after a 9/11 victim from his district and whose dad is an outspoken advocate — that will establish a select committee to reinvestigate the World Trade Center destruction. Commend Boyle’s past support for the release of the 28 pages and for JASTA — and urge him to take the next step.